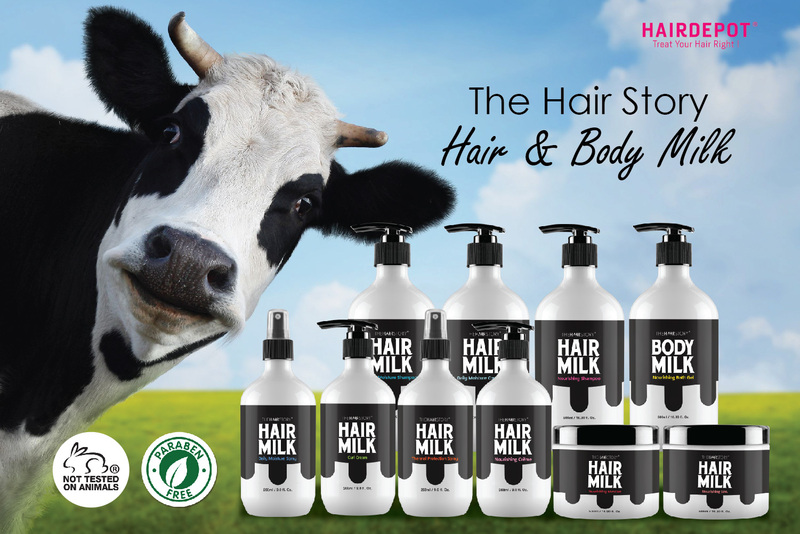 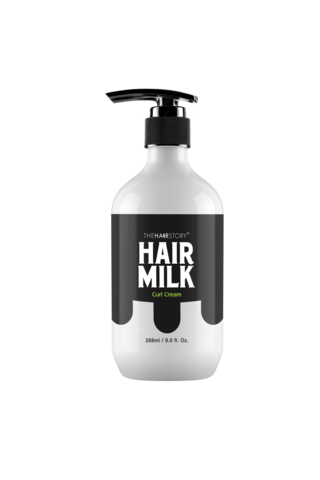 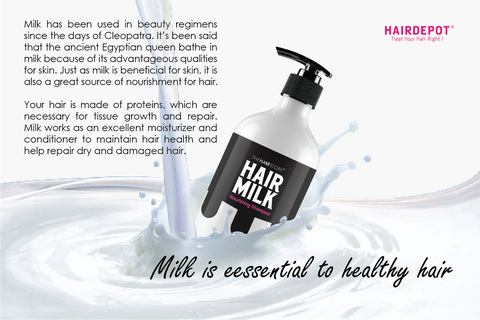 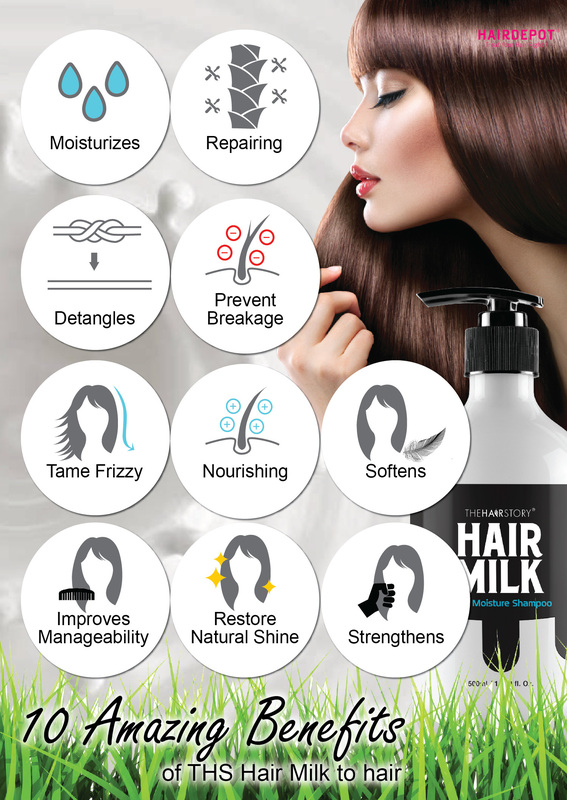 THS HAIR MILK CURL CREAM 268ML – HAIRDEPOT - Hair & Scalp Care Products, Prevent Hair Loss, Shampoo, Conditioner, Treatment, Styling, Appliances and more! 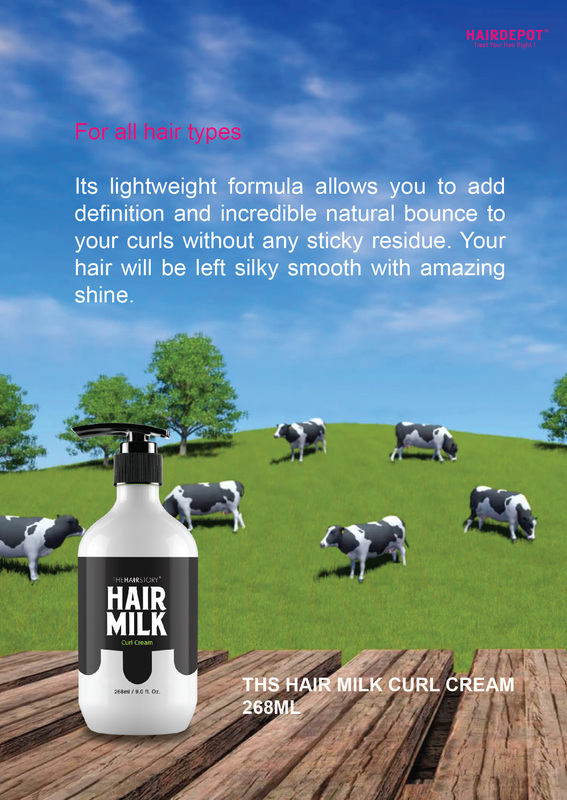 Its lightweight formula allows you to add definition and incredible natural bounce to your curls without any sticky residue. 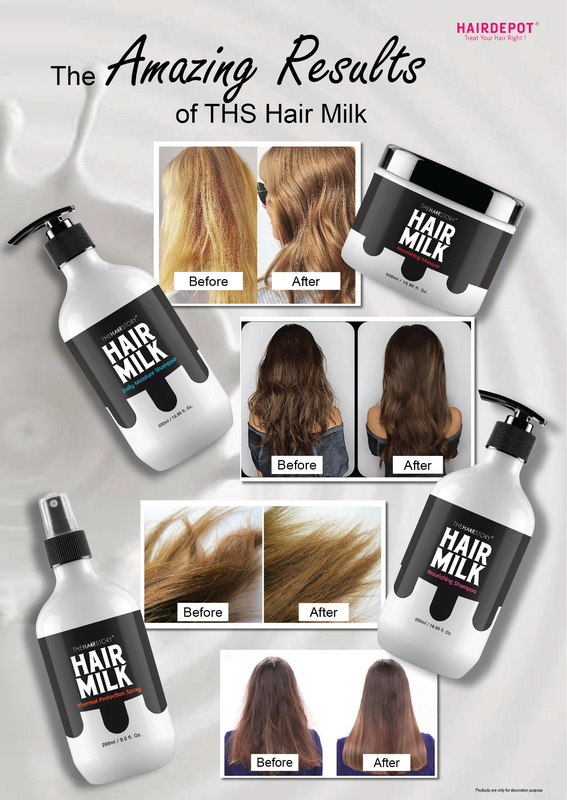 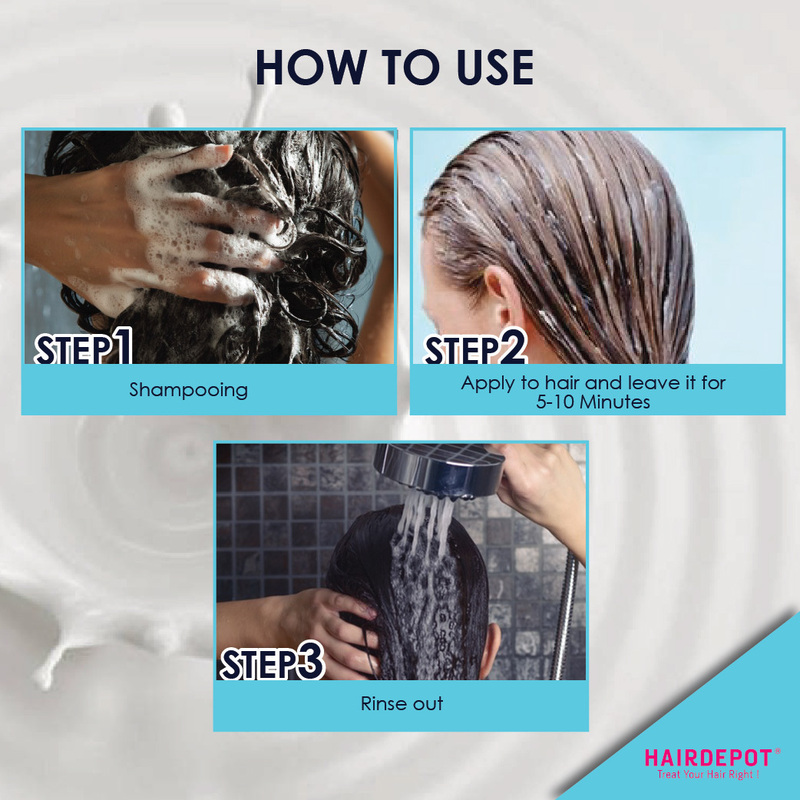 Your hair will be left silky smooth with amazing shine.